There’s nothing worse than stubborn fat. Despite all those grueling diets, sweaty gym sessions, and a healthy sense of living, some fat simply won’t go away. Losing weight (or failing to do so) in common “problem areas” can be frustrating. You’re not alone. Millions of people have a harder time losing weight around the hip, thigh, and lower-stomach areas. Why is fat in these areas harder to get rid of? Hips, thighs, and that “rainy day pudge fat” around the stomach area is naturally isolated from important organs. These problem areas receive less blood flow than other parts of the body. Re-absorption of fat around these areas is more difficult. After years of stagnation, reclusive fat cells become extra-sensitive to insulin. Dieting and exercising, which INCREASE insulin levels short-term, transforms that fat. The fat cells “learn” to thrive off insulin, and thus become resistant to diet and exercise. This makes it seemingly impossible to lose weight in problem areas. STUBBORN FAT REQUIRES SPECIAL TREATMENT BEYOND REGULAR DIET AND EXERCISE, BUT IT’S EASY! 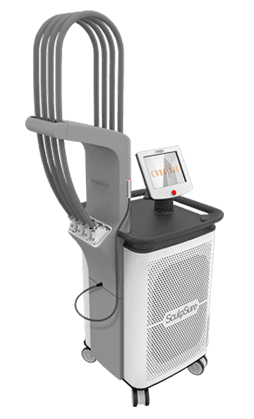 Fat reduction in the stomach, hips, and thighs is now completely possible thanks to recent advancements in laser technology. 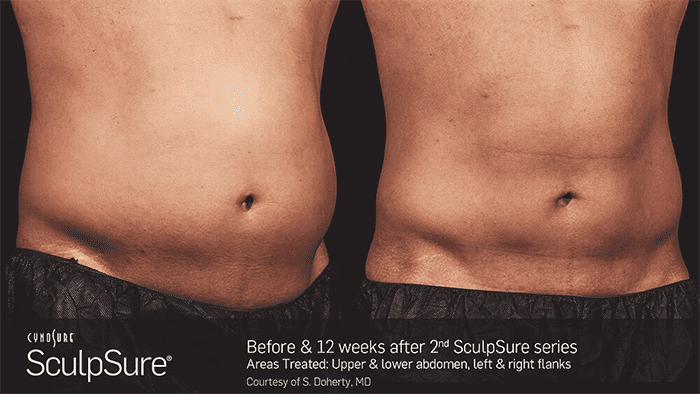 L-Aesthetics and Longevity has invested in state-of-the-art topical lasers in order to target insulin-resistant fat tissue. Our incredible procedures are proven to combat insulin resistant cells with laser-accuracy (literally). And the best part? All procedures are performed above the skin and are completely non-surgical. Results are often seen within weeks of starting treatment.